We are calling on the Government to enshrine voting rights for all people who are incarcerated. In 2010 National MP Paul Quinn introduced a Member’s Bill to Parliament that saw the complete removal of voting rights for prisoners, regardless of how long the sentence. 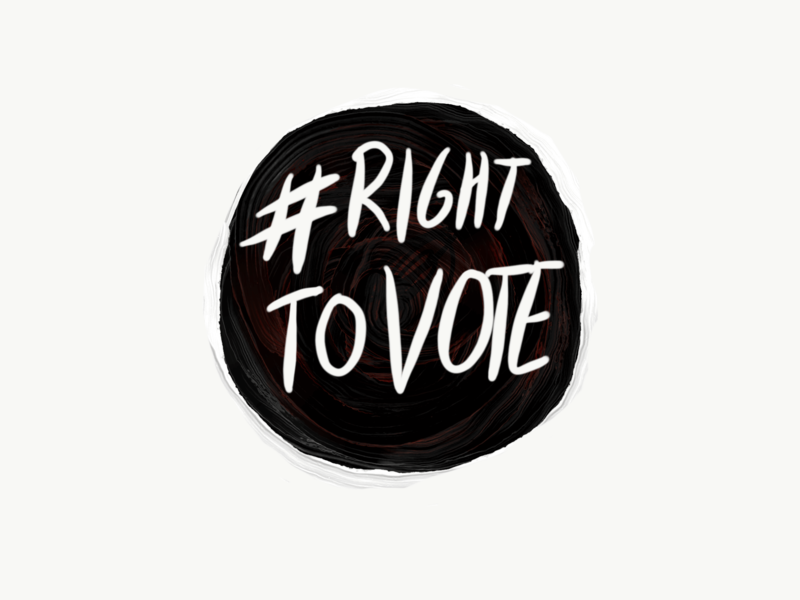 Since then, the Supreme Court has upheld the High Court’s ruling that this limit of the right to vote for prisoners is a breach of the Bill of Rights, section 12(a). Voting must belong to all of us for the health of our democracy, and removing basic rights should never be used as a means to punish specific sectors of our society. We are proud of Aotearoa New Zealand’s history - where people have successfully campaigned for the right to vote for all Māori and women. That legacy should not be thrown away lightly. We all expect that people in prison have the opportunity to heal and learn so they can contribute to a thriving society when they return to their communities. By not allowing people to vote while in prison, we are removing their ability to invest in and contribute to society and our democratic process. As New Zealanders we value fairness and community. If we reinstate voting rights for people serving time in prison, it means that come next election time, thousands more people would be able to participate in our democracy, and put their ballot in the box as an investment in their - and our - futures. We believe a thriving society requires the voices of all it's people in order to make decisions that elevate everyone. By including everyone's voices we can have a truly representative democracy. Get involved below by signing our petition, donating to JustSpeak, or joining our network. Prior to the 2010 Amendment Act, only prisoners sentenced to more than three years in prison were prevented from voting. The 2010 Electoral Amendment Act passed by only 5 votes in Parliament. The National Party, who sponsored the Bill, have stated that electoral law changes should be made "with a certain majority"
Only two people submitted in favour of the Bill when it was in front of the Select Committee. One of those submitters was the Bill's sponsor, Paul Quinn. The current law is arbitrary. For example, someone serving a sentence of home detention is eligible to vote, even though someone else who committed the same offense was imprisoned because their housing situation was not appropriate for home detention. is inconsistent with the Bill of Rights Act. from electing the next Government.